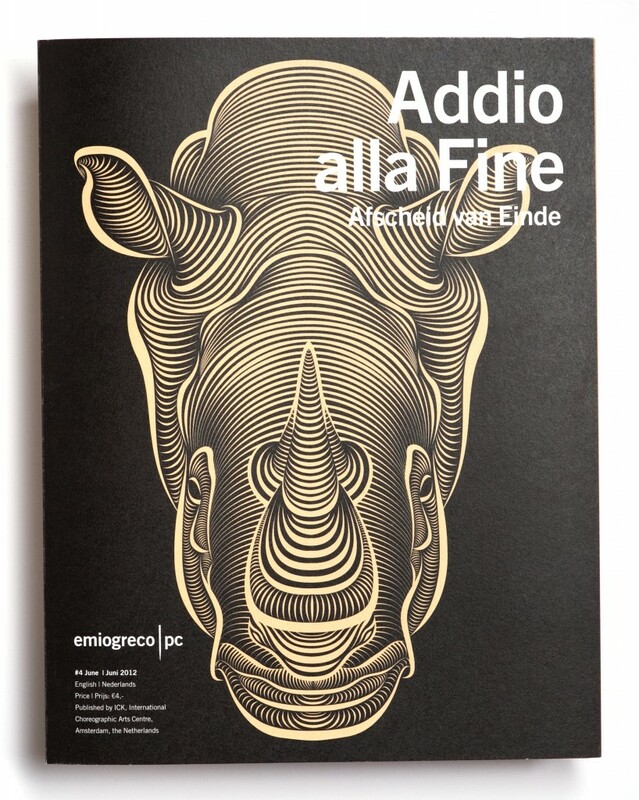 A glossy vs mat folder was given out to the audience at the performances of Addio alla Fine, Emio Greco|PC, during the Holland Festival 2012, in exchange for a contribution to several Nature preservation funds. Contributions by Patrick Seymour (illustration) Hullegie/Bongiovanni (photo). Concept /art direction.